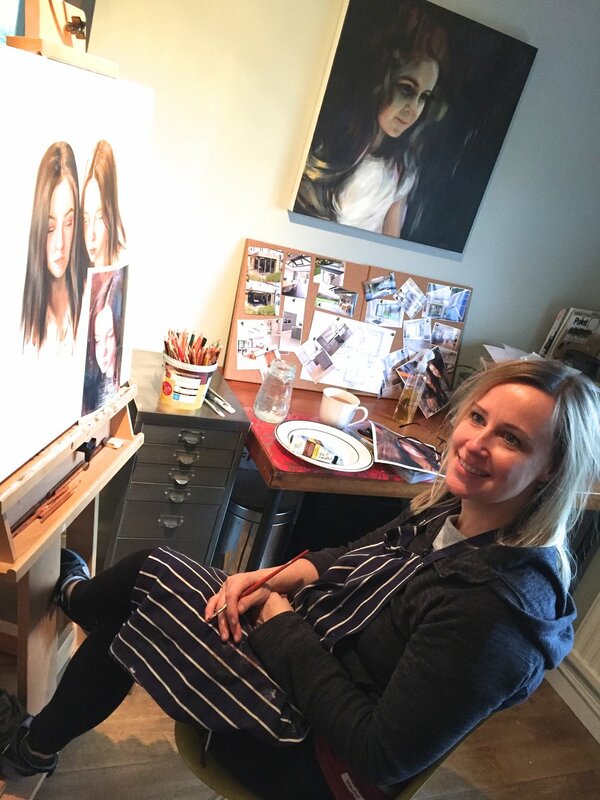 My name is Heidi Hart and I am a figurative and portrait artist. 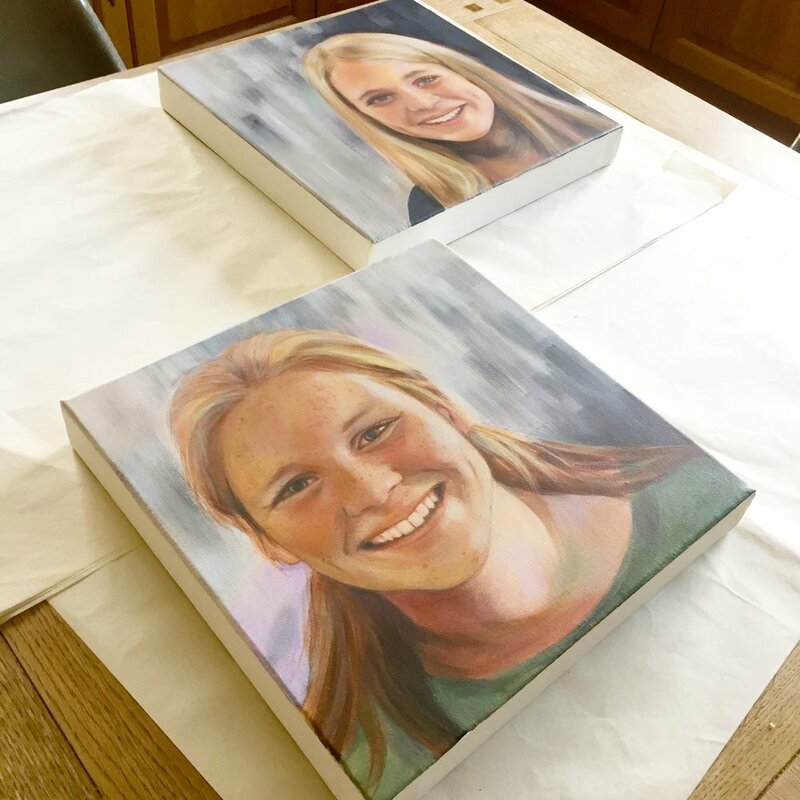 I have a BA Honours degree in Fine Art painting and have also worked as an illustrator for many years, having been privileged to practise in both New York and The UK. I have a passion for figure drawing and painting and my hope is that my art has its own presence in a room, that it draws your eye, compelling you to engage. I believe that people interest people and something about the image of a person makes us curious, we want to explore, study, understand and even own them.